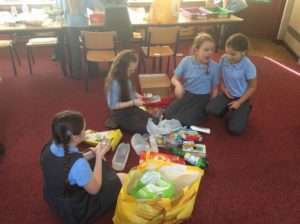 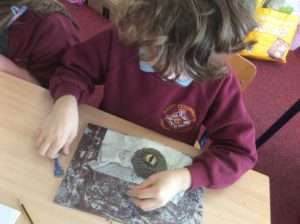 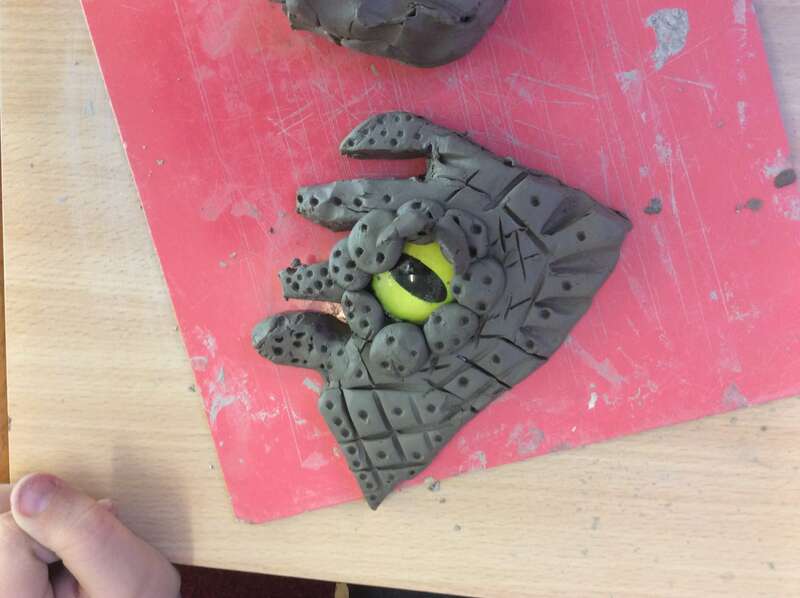 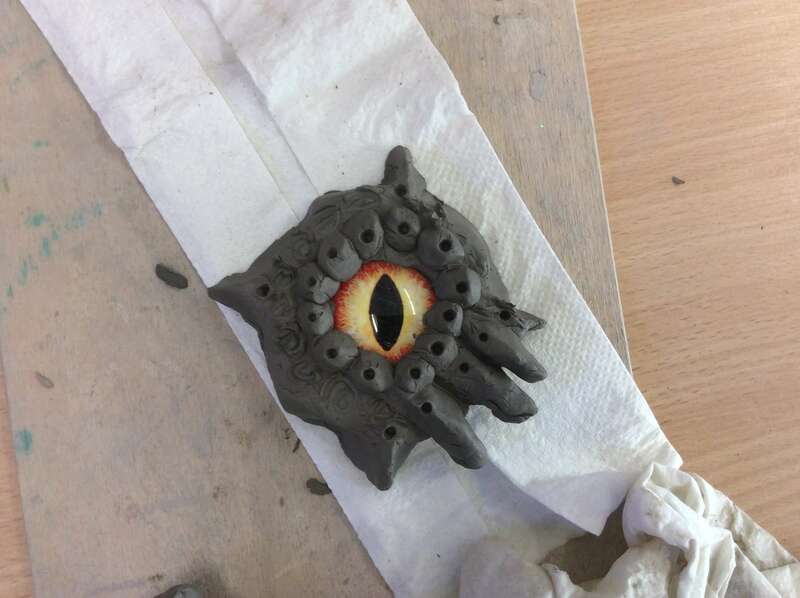 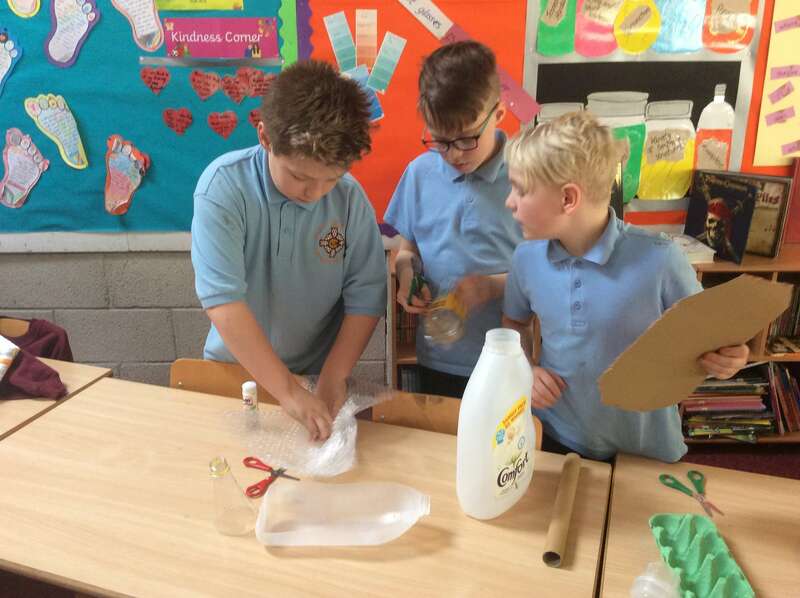 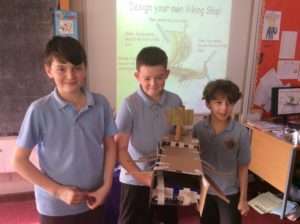 Year 5 have been busy creating, making and moulding over the past few weeks to complete a number of different projects! 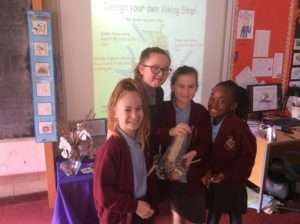 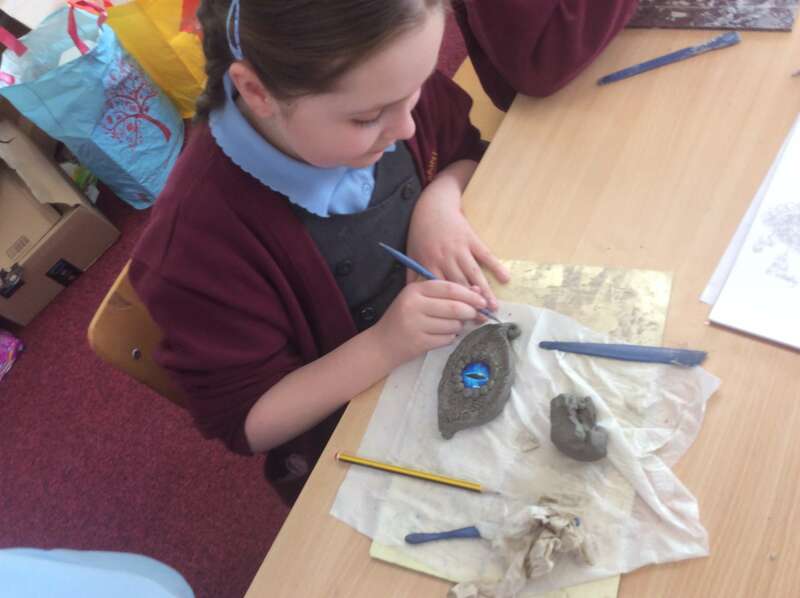 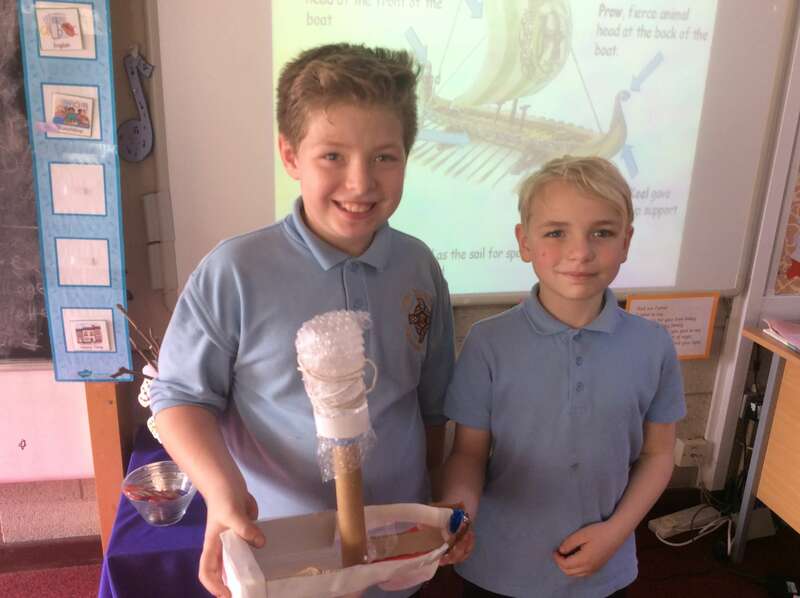 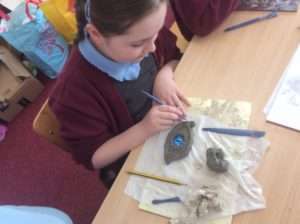 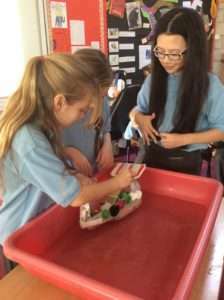 Alongside the sculptures, Year 5 have been making their own Viking longships from junk. 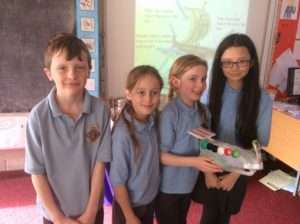 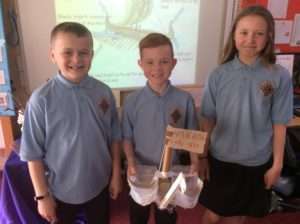 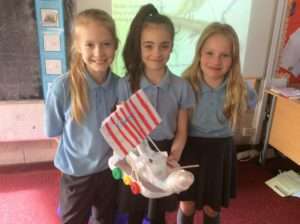 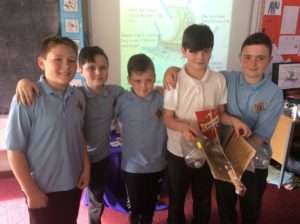 They had to design, make and then test their model on the open seas!